Nearly fifty years ago, Dutch art historian and theologian Hans Rookmaaker offered his answers to these questions when he published his groundbreaking work, Modern Art and the Death of a Culture, which was characterized by both misgivings and hopefulness. While appreciating Rookmaaker's invaluable contribution to the study of theology and the arts, this volume—coauthored by an artist and a theologian—responds to his work and offers its own answers to these questions by arguing that there were actually strong religious impulses that positively shaped modern visual art. Instead of affirming a pattern of decline and growing antipathy towards faith, the authors contend that theological engagement and inquiry can be perceived across a wide range of modern art—French, British, German, Dutch, Russian and North American—and through particular works by artists such as Gauguin, Picasso, David Jones, Caspar David Friedrich, van Gogh, Kandinsky, Warhol and many others. This book, the first in IVP Academic's new Studies in Theology and the Arts series, brings together the disciplines of art history and theology and points to the signs of life in modern art in order to help Christians navigate these difficult waters. "Despite his often biting criticism and emphatic rejections of modern art, those who read Hans Rookmaaker closely know that the care and attentiveness he displayed in engaging the art of his day intimated a valuation far beyond mere condemnation. The same spirit of eager and attentive hospitality can be seen in this rejoinder by Bill Dyrness and Jon Anderson. With the studied investment in their diverse subjects and the poignant reflections emerging throughout, they have demonstrated that both Rookmaaker's vocation and burden are live categories for our time. More than a response to the original, Modern Art and the Life of a Culture is an invaluable companion to Rookmaaker and essential reading for any serious Christian encounter with modern art." "This is a book we have needed for a long time. The standard story of modern art, told by religious and non-religious people alike, is that it is the art of secularism and pervaded by nihilism. That was the story told by Hans Rookmaaker more than forty years ago in the book that became enormously influential among evangelicals, Modern Art and the Death of a Culture. Anderson and Dyrness tell a very different story. They show that modern art has been pervaded by religious concerns and theological issues. What they have dug up is truly amazing; the book is an eye-opener. They frame their story as a response to Rookmaaker. But the story they tell and the interpretations they offer are for everyone. Only those who refuse to read can ever again think of modern art in the old way." 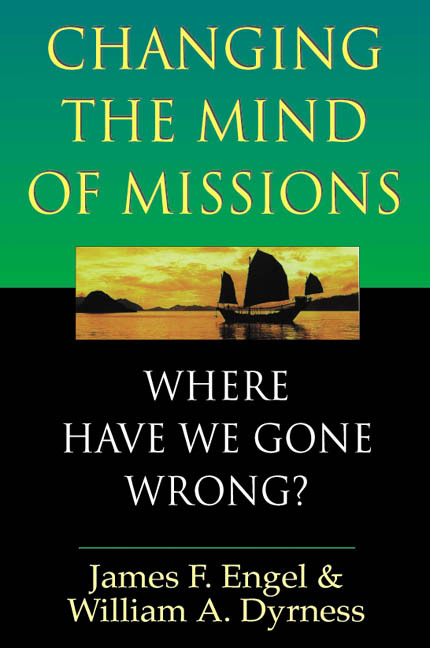 "As insightful as Hans Rookmaaker's provocative book Modern Art and the Death of a Culture (1970) was in tracing with broad strokes his concern with the cultural demise of Christian values in the post-Enlightenment West, Anderson and Dyrness make probing and illuminating use of the forty-five years of subsequent research to show that the sacred and secular have been far more complexly interwoven than Rookmaaker recognized. 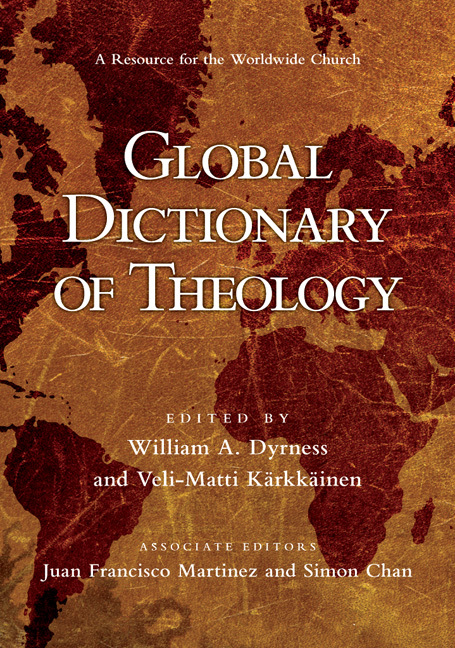 The authors, using the same end date, open up a broad spectrum of well-researched and illuminating contextual material that serves as a needed corrective to Rookmaaker's generalized schema and models a multidisciplinary, art-historical and theological approach that is deliberately generous, open and sympathetic rather than confrontational." "The book impressively demonstrates the potential for theology to occupy itself with the movements of modern art." 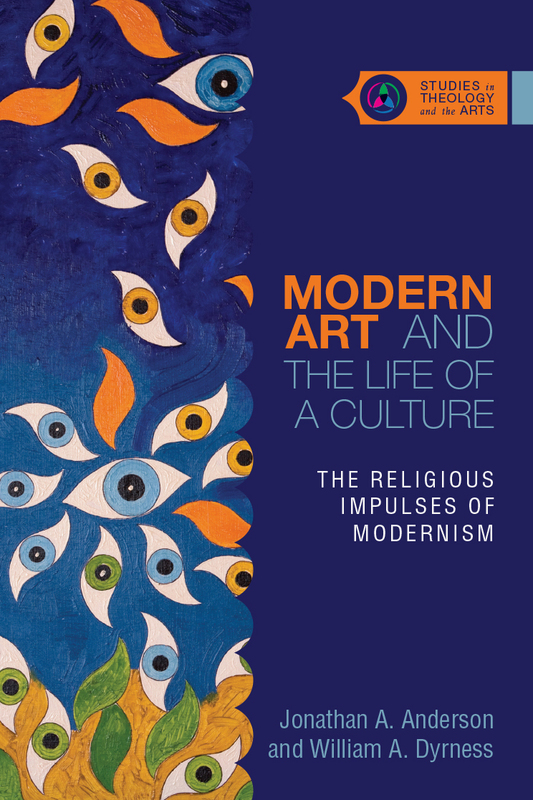 "In seven chapters, artist/art critic Jonathan Anderson and noted cultural theologian William Dyrness offer a compelling counter-narrative to Hans Rookmaaker's provocative and highly influential Modern Art and the Death of a Culture. . . . This volume is indispensible not only for Christians seeking to be faithful participants in the contemporary art world (artists, curators, critics, etc.) but anyone desiring a fascinating account of the omission of religious sources feeding modern art. Indeed, by taking modern art on its own terms, the authors have demonstrated convincingly that the standard story of modern art as a purveyor of secularism is untenable, making it impossible ever to view modern art the same way." "Just what should Christians think of modern art? Is it void of all religious impulses and persuasions? Or is there a deeper vision often left unexplored? Rather than writing off the last century and a half of visual art as purely secular, Anderson and Dyrness meticulously detail the patterns of piety and spirituality that both influenced and empowered artists like van Gogh, Gauguin, Kandinsky, and Warhol." "This book signals an important mid-course correction in evangelical scholarship about modern art and it should become a staple textbook in college and seminary classes." 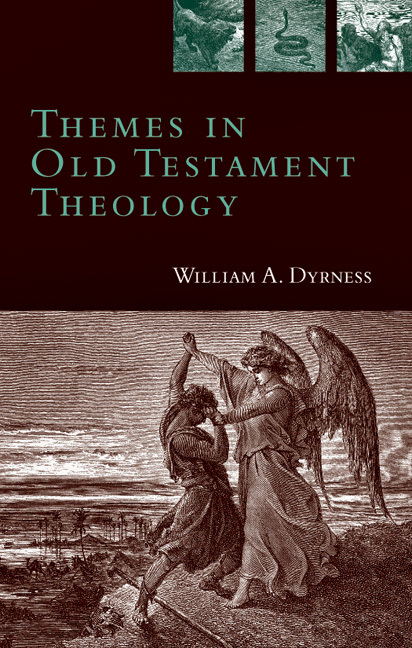 "In Modern Art and the Life of a Culture, Anderson and Dyrness have combined their expertise to provide a treatment of modern art that is historically accurate, aesthetically conscientious, and theologically grounded." "In this compelling collaboration between an artist and a theologian, Jonathan A. Anderson and William A. Dyrness begin a conversation about how Christian artists, critics, enthusiasts and theologians can reclaim and rediscover modern art, identifying and celebrating its religious and spiritual impulses." "In Modern Art and the Life of a Culture (2016), Jonathan A. Anderson and William A. Dyrness also rewrite modernist history, but from a Protestant theological perspective, arguing 'that the crises and labors of modernist art were, among other things, theological crises and labors.' Dig around in art, and we find religion. Dig around in religion, and we find art." "While the treatment of Rookmaaker will be of particular interest to Protestant readers, the reassessment of modern arts' perceived secularity extends its relevancy across the church and into art history as well. 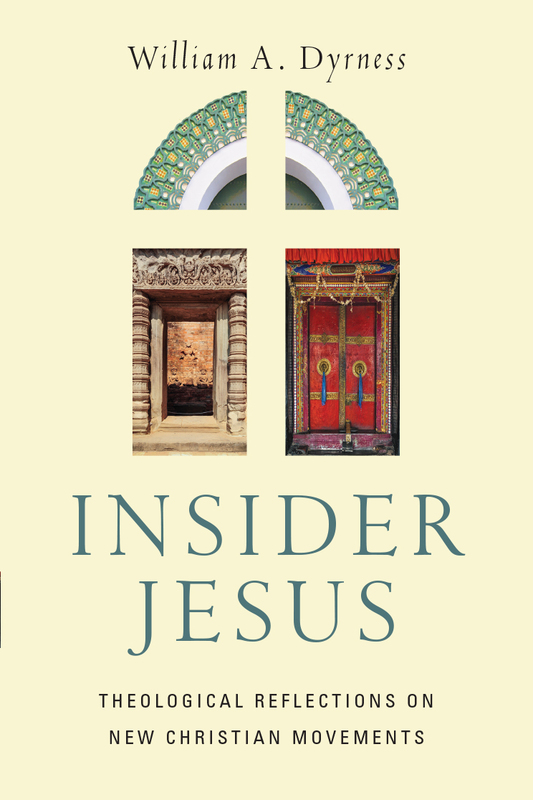 Thus, this book is highly recommended as a valuable resource for both theology and art libraries, and as advanced reading for those engaged in similar conversations." "Essential reading for anyone interested in the relationship between biblical revelation and modern art." 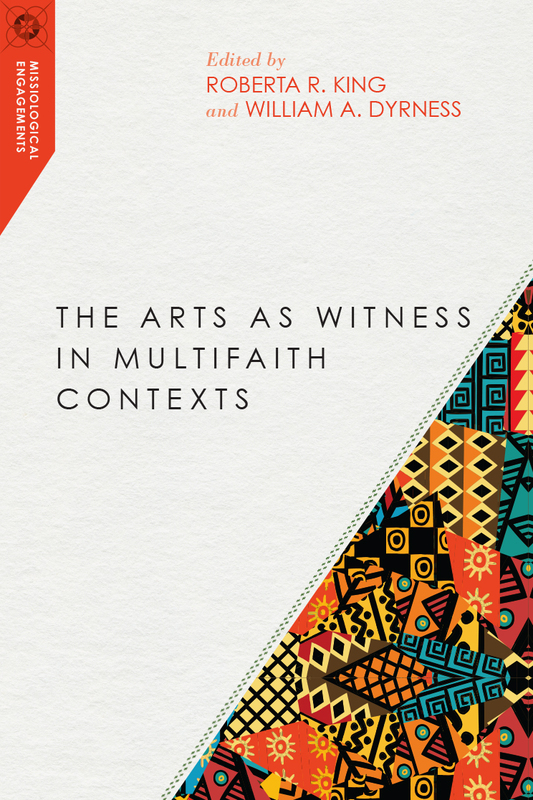 "This book is highly recommended as a valuable resource for both theology and art libraries, and as advanced reading for those engaged in similar conversations." 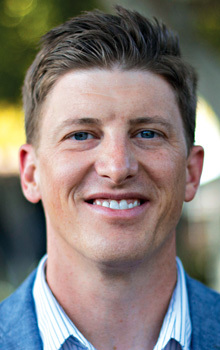 Jonathan A. Anderson (MFA, California State University, Long Beach) is an artist, art critic, and associate professor of art at Biola University. 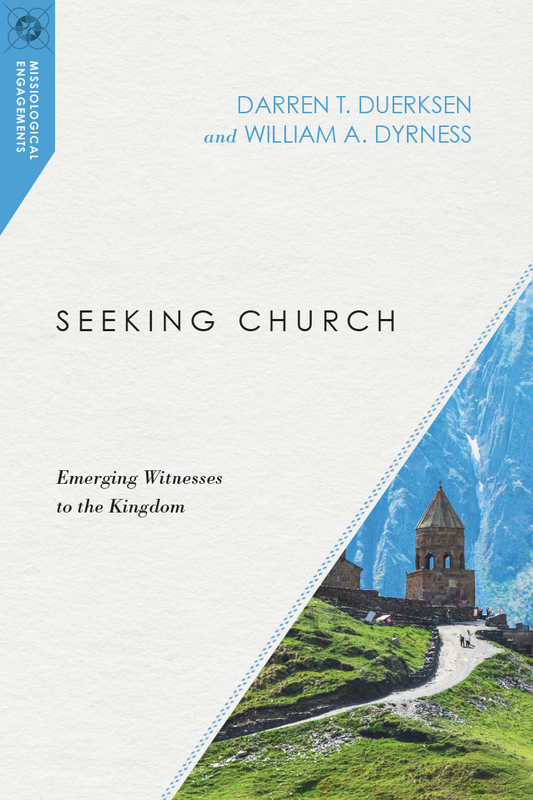 He is the coauthor, along with Amos Yong, of Renewing Christian Theology: Systematics for a Global Christianity and a contributor to Christian Scholarship in the Twenty-First Century: Prospects and Perils.